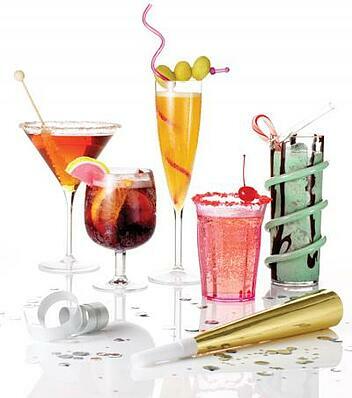 Because it's a late night affair, New Year's Eve parties are often for the adults. 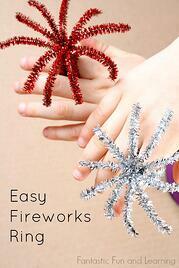 This year, save money on babysitters, and enjoy celebrating New Year's with the kids! There's nothing that makes a night feel special like special treats. Help your kids feel fancy by making them delicious juice and soda mocktails. Buy plastic versions of champagne glasses to boost the fun. The celebration doesn't need to stop at midnight. 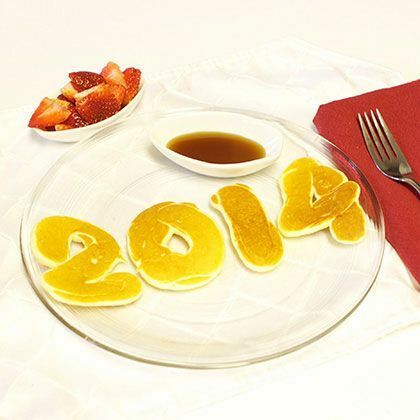 Try making some year-themed pancakes with number cookie cutters for your sleepy kids the following morning. They'll love to eat up the unique-shaped cakes:). Simply use your favorite pancake recipe, and put the batter in the cookie cutter on the pan. Or... make whole pancakes, and cut the shapes out of them. Everybody talks about New Year's Resolutions! 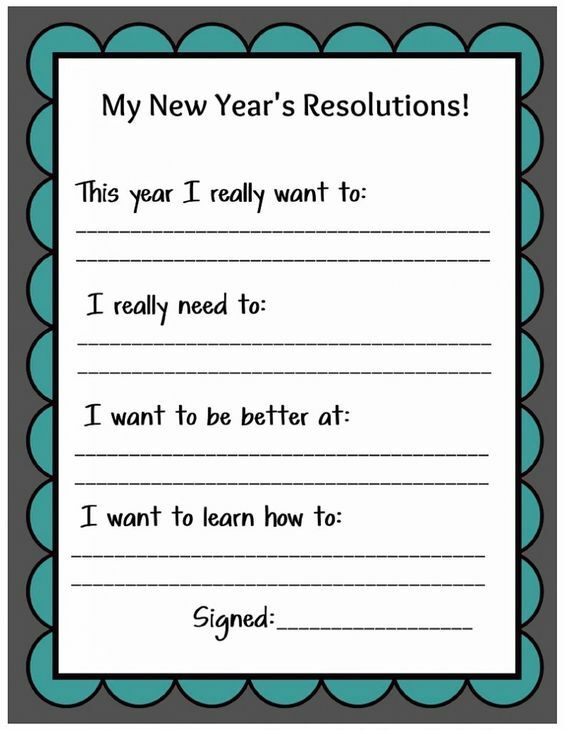 Get your kids involved by having them write down something they'd like to accomplish, or change in the new year. A little introspection will help your kids grow. There's nothing like fireworks on New Year's! 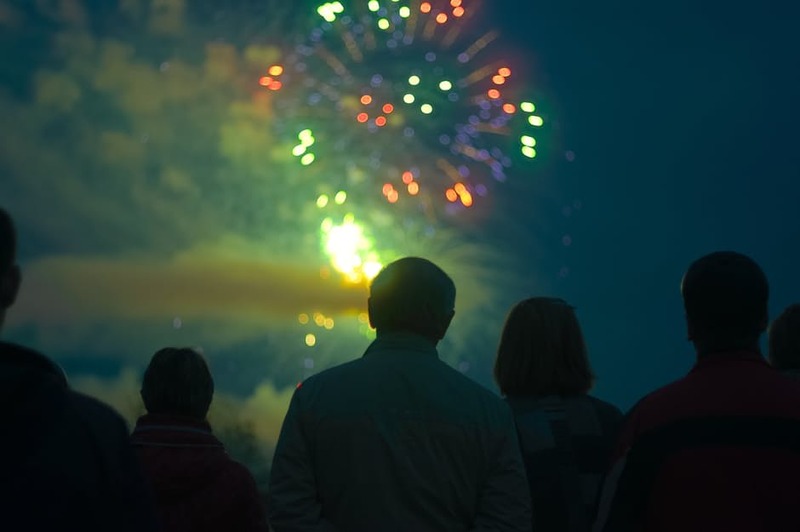 Find out where the closest fireworks show is happening in your area, and bring the kids along. They will love the spectacular light and colors. Depending on where you live, you might just be able to see them out your window. No matter what time of year it is, kids love crafts. Set them up with some that are New Year's themed. 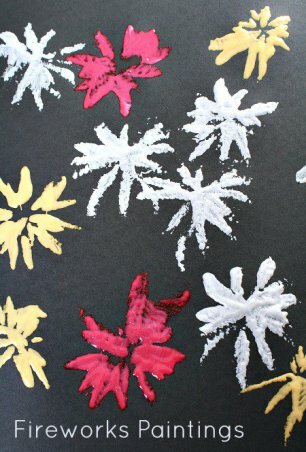 It's festive and fun for the little ones, and you can hang them up as decorations! Similar to New Year's Resolutions, help your kids reflect on the year by having them brainstorm their favorite memories, what they've learned, and what they've loved the most. Speaking about these, or writing them down is a great tradition for a family to share their feelings about the year. It's always great to have pictures of the family, especially when the kids are young. 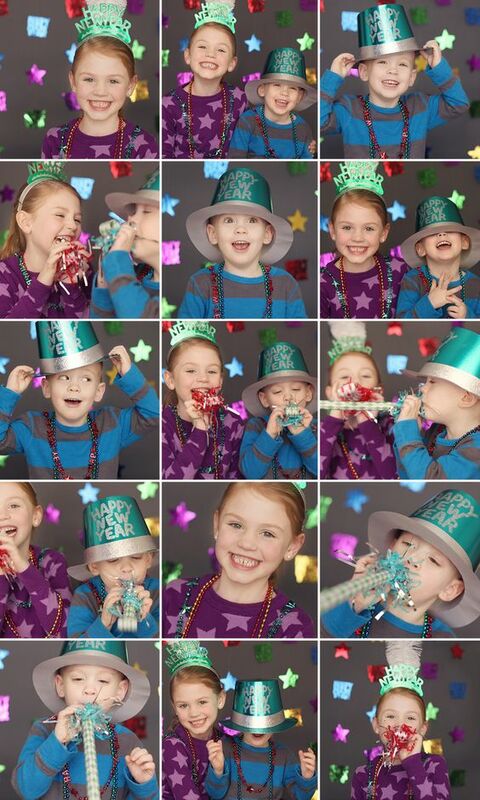 Setting up a photo booth with New Year's props is easy, fun, and creates lasting memories! So, enjoy the countdown with your little ones, give them a big hug and kiss, and they'll be exhausted enough by the end of the night to leave you with a sound night's sleep. Previous: What is Winter Solstice? Next: Introducing: New Winter Menu Items!